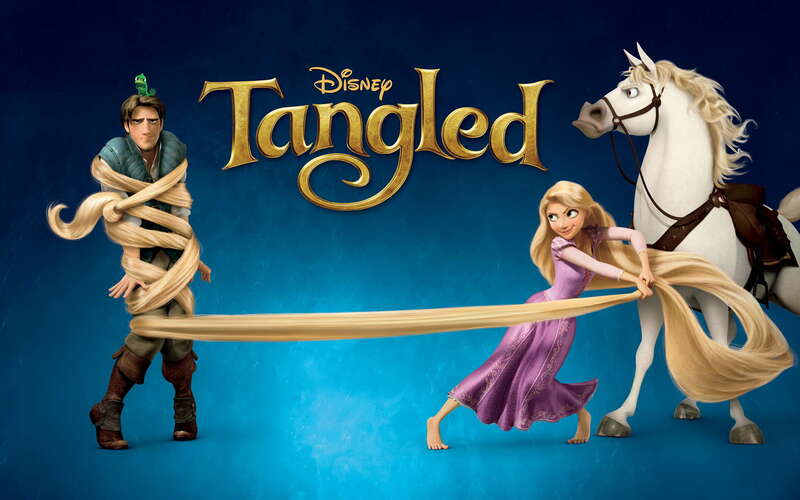 Does Tangled count as a musical? Well, it does now! They have characters that randomly burst into song (like the good ol' Disney days) so I think that qualifies it as a musical to at least some extent. I just really love how upbeat and fun this movie is, it really reminds me of the old princess movies (except with CGI graphics). The songs are fun and catchy, and the story is touching. I also love Pascal and Maximus, they're great. Not to mention Flynn Ryder is kind of perfect. Speaking of packing, I'll be filming a packing video blog today! Stay tuned!